All dual language editions of this book are TalkingPEN enabled, see FreeLINK for available audio. 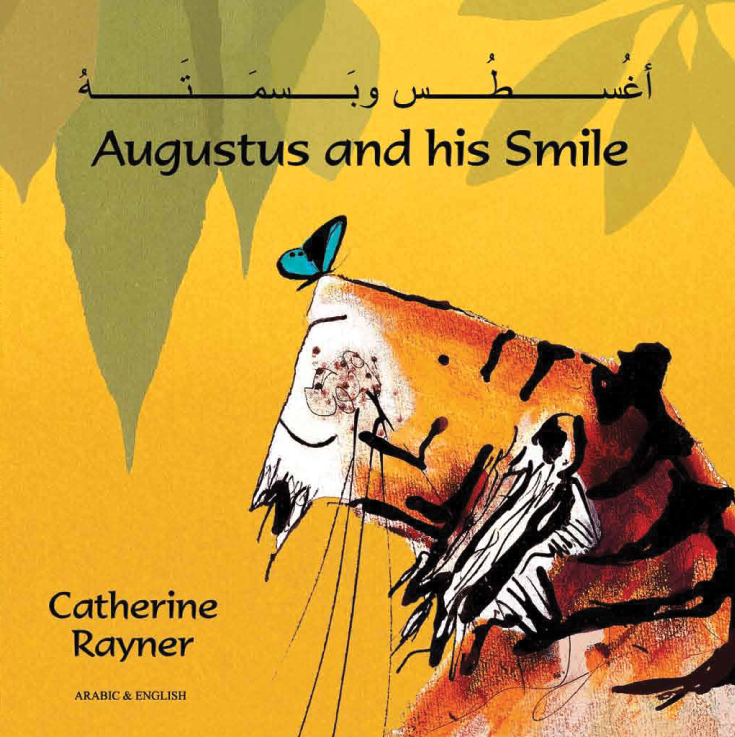 Augustus the tiger has lost his smile. He sets out to find it and begins a journey that takes him all over the world through dense jungles, arid deserts, and deep oceans. By the time his journey finally comes to an end, Augustus has realised that he will never be without his smile again. Catherine Rayner's simple, poetic story is a mesmerising tale about finding happiness in the world around us. Perfect for story time or for encouraging independent reading, Augustus' journey will allow children to reflect on themes such as memory, happiness, and the natural world. Beautiful illustrations inspired by Asian artwork complement Rayner's simple narrative. Indeed, Augustus himself is a magnificently handsome tiger whose fiery stripes infuse the pages with warmth and energy.